There are events you simply have to attend. 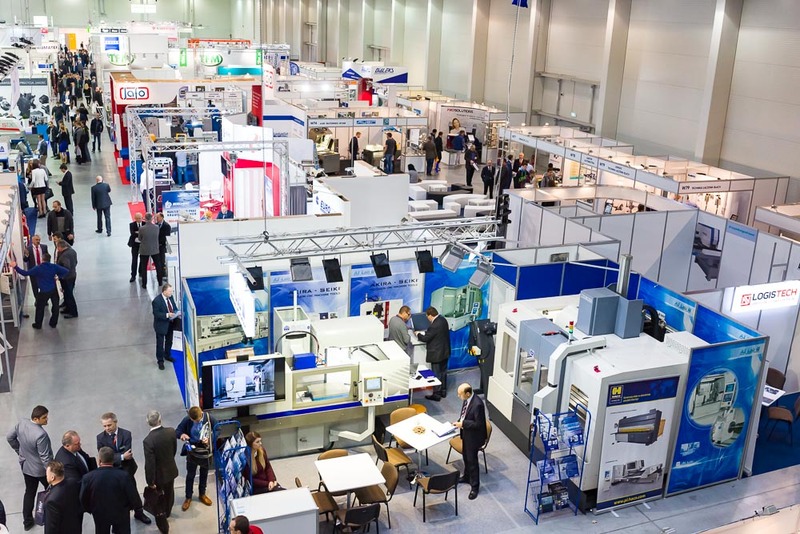 In the processing industry, this would certainly be the International Trade Fair for Machine Tools, Tools, Devices and Equipment EUROTOOL®, which this year takes place on 28-30 November. The prestige of the Trade Fair is built on the international composition of the exhibitors, the presence of international economic missions and the best Polish and world brands from many countries, including Belarus, the Czech Republic, the Netherlands, Germany, Hungary, the UK and Italy. The EUROTOOL® Trade Fair takes pride in its many years of tradition, best evidenced by the fact that some exhibitors have consistently been returning over a dozen or so years. This year, concurrently with the EUROTOOL® Trade Fair, another event will take place that is unprecedented throughout Central and Eastern Europe – the International Trade Fair for fastener and fixing technology FASTENER POLAND. This debut edition will perfectly complement what the EUROTOOL® Trade Fair exhibitors have to offer. 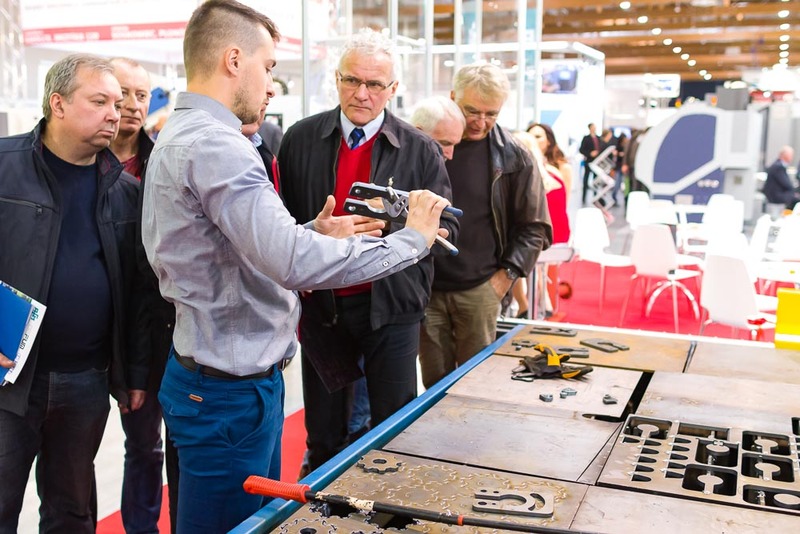 The interest that thousands of professionals have in the EUROTOOL® Trade Fair generates a very comprehensive programme of accompanying events. These include the topical salons organized within the Trade Fair, which year on year gain increasing acknowledgement from attendees. The IT technologies that supporting machinery and tools at every stage of production are today the basis for engineers who wish to improve the competitive advantages of their companies. It is for them that the CAx Technology Salon was created. The Automation and Robotics Salon will be the go-to forum of professional information for designers and system integrators. It will present technologies for the creation of fast and cheap prototypes, 3D measurements and applications of virtualization and simulation. The programme also includes a proposal for 3D printing specialists – the 2nd 3D Printing Forum. Highly esteemed experts and practitioners in 3D printing will give lectures, and there will be practical workshops on the use of modern 3D printers. Visitors will be able to see these printers in operation at exhibitors’ stands. At the EUROTOOL® Trade Fair, innovations take real shapes and dimensions – you can touch them, see how they work and find how effective they are. You can also flex your negotiating muscles by adding to your machinery inventory or signing a contract for delivery of specialist services. A great opportunity for this will be the next edition of the Industrial Cooperation Salon, dedicated to entrepreneurs who are seeking new business partners. 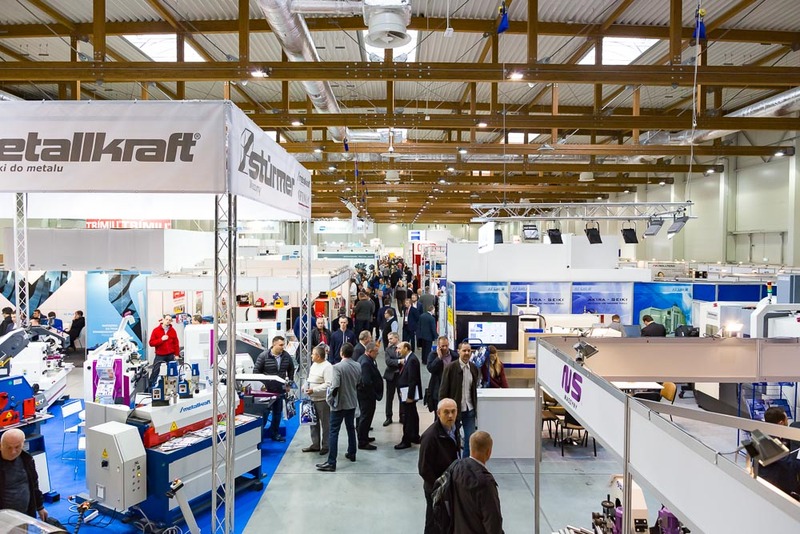 The 22nd International Trade Fair for Machine Tools, Tools, Devices and Equipment EUROTOOL® will be complemented by a diversified programme of workshops and seminars. Scientists from the Institute of Advanced Manufacturing Technology in Kraków will give a seminar titled: “Advanced Manufacturing Technologies”. This year’s programme will also contain some novelties – the workshops organized by scientists from the Institute of Precision Mechanics seem to be a very interesting event. As a new addition to the Trade Fair, 3DPHOENIX will give a presentation entitled “Dissolve the needless”. They will show the Zortrax Inventure station, which dissolves the support material using water. Another company, BIM, will present their high-productivity milling cutters for 5xD trochoidal processing characterized by maximum 5xD cutting depth. The milling cutter is optimized for tool geometry allowing the disposal of shavings to be controlled. Thanks to TWINDUR and ULTRADUR, the latest coatings, the device sets new standards in machining efficiency. DIG ŚWITAŁA will present a compact wire cutting machine equipped with two mechanical cutting heads located on opposite sides of the machine. One mechanical upper cutting head is provided for mesh separation. The machine is equipped with a 1HP electric motor with transmission, belt pulley and timing belt. The processed wire diameter is 1-5mm. The PROTEKT company stand will give you an opportunity to get acquainted with the operation and specifications of the aluminium gantry crane (ASB series). This complete, portable, fully configurable through modular solutions device is designed for short distance handling by lifting and lowering of loads. Concurrently with the EUROTOOL® Trade Fair, we will see the International Trade Sheet Metal Working, Joining and Coating Trade Fair BLACH-TECH-EXPOand the International Trade Fair for fastener and fixing technology FASTENER POLANDalso taking place. Poland is the fifth-largest producer of fasteners in Europe. Until now, representatives of this extremely fast growing sector of the economy did not have their own trade fair. The Kraków Trade Fair together with ELAMED – the publisher of FASTENER magazine – decided to change this. Participation in the first edition of the FASTENER POLAND Trade Fair has been confirmed by over 100 Exhibitors, nearly half of which are international exhibitors from many countries, including China, the Czech Republic, Denmark, Spain, the Netherlands, Germany, Slovenia, Taiwan, Turkey, the United Kingdom, Italy and the USA. The exhibition will include presentations of the newest fasteners and industrial fixing solutions (from screws and bolts, to nuts, plugs and wedges), construction fasteners (anchors, concrete bolts, facade and insulation fasteners). More new products: these will include advanced fixing and installation systems (with presentation of the newest presses and riveters, screwdrivers and bolt or assembly jig insertion systems), and also technologies for fastener production and devices for their storage and distribution. Visitors will have an opportunity to get acquainted with the first threaded sleeves available on the market, which can be used without bonding or threading in fibre-reinforced composite materials, CNC thread rolling mills, upsetting machines, four-, five- and six-operation riveters for well nuts, presses for insertable component assembly, special tools for component rolling after heat treatment, flat jaw series for MAThread® and radius-end fasteners, roller series for hard component threading, Quik Drive automatic screwdriving systems, lamellar zinc based ecological anti-corrosion coatings using the DIP-SPIN method, Veck bonding fasteners or hose band clips and clamping rings. The Trade Fair will be accompanied by the Fasteners Congress. The event will include presentation of innovative solutions in the use and application of fasteners and specialized tools. Every registered participant in the Congress will receive a gift book entitled “Threads – types, dimensions, basic calculations”. This is the only currently available guide that presents the most important information on manufacturing and application of threads.